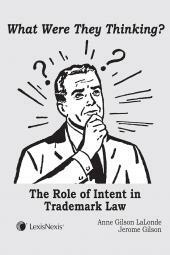 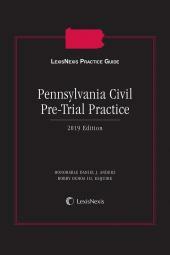 Now you can work under the continually evolving Uniform Commercial Code with a practice guide you can really count on for probing Article-by-Article analysis of today's U.C.C., as well as strategies for applying the Code in specific transactions. 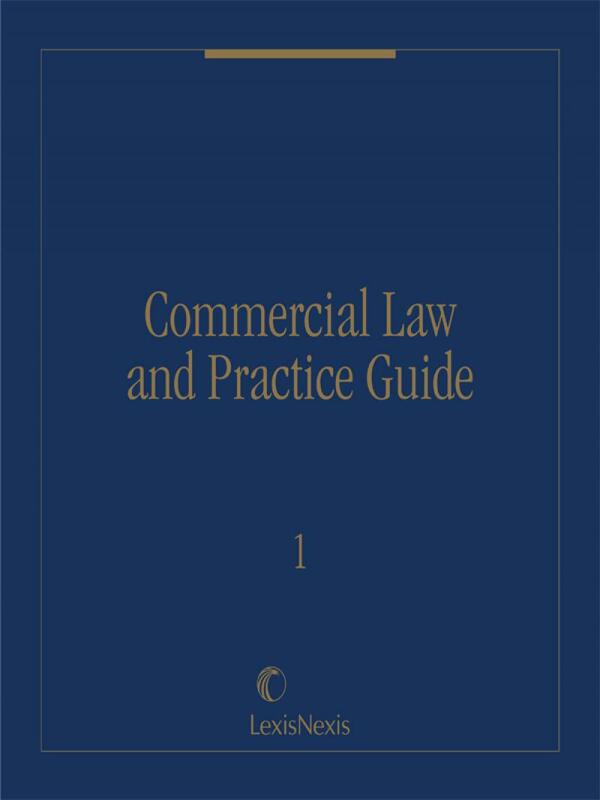 A unique combination of in-depth substantive analysis and practical guidance for handling commercial transactions. 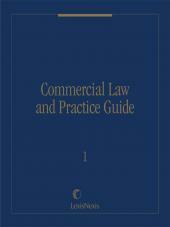 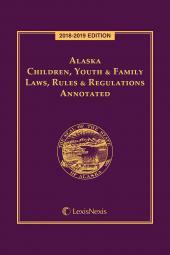 All three volumes of Commercial Law and Practice Guide are divided by sections corresponding to the numeration of the UCC.